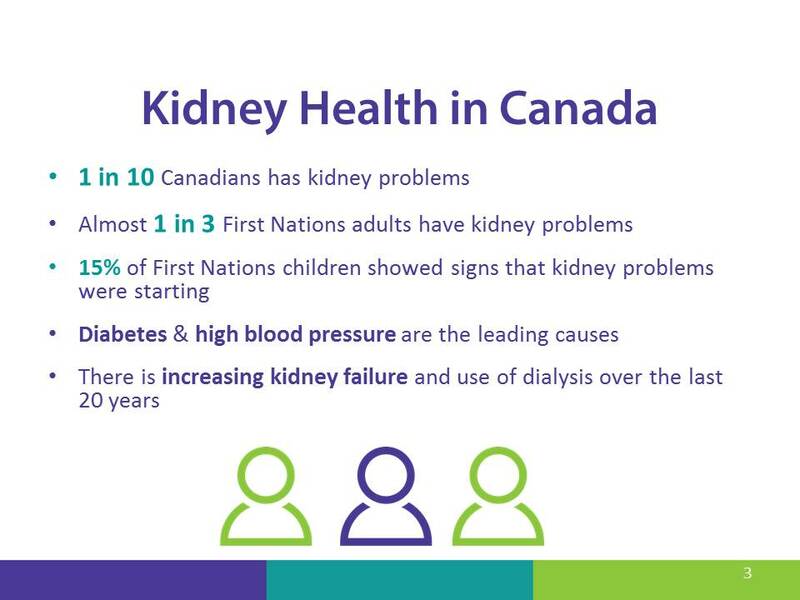 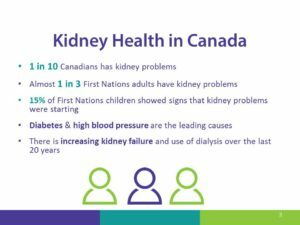 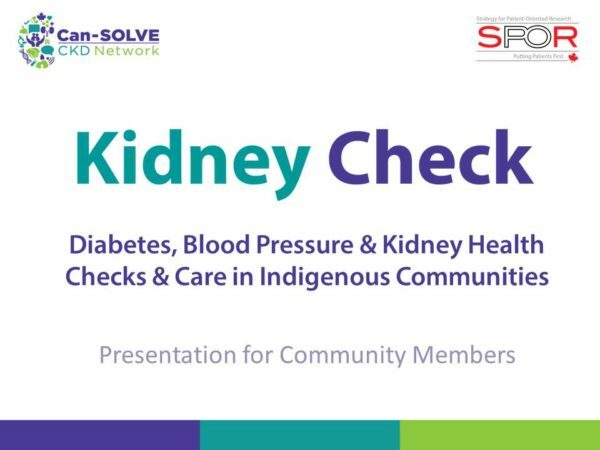 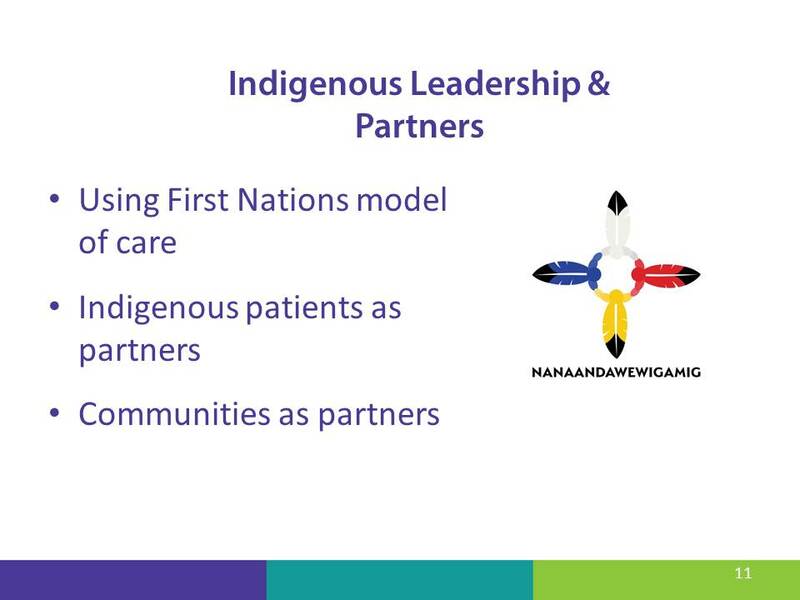 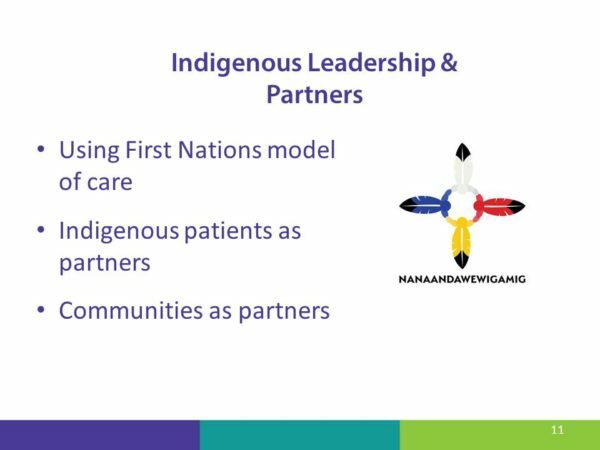 Kidney Check is bringing kidney, diabetes and blood pressure checks to rural and remote Indigenous Communities across Canada. 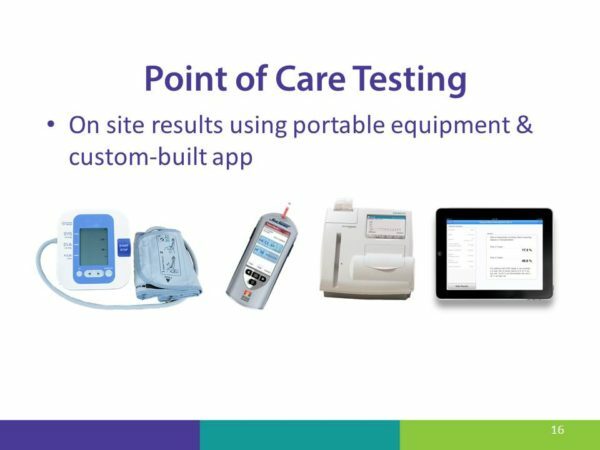 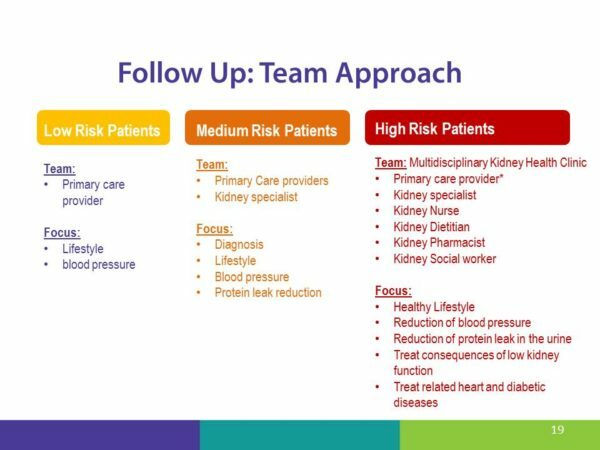 Mobile health-care teams will be looking for diabetes and high blood pressure, and looking at kidney health, so that they can find and help fix health problems as soon as possible. 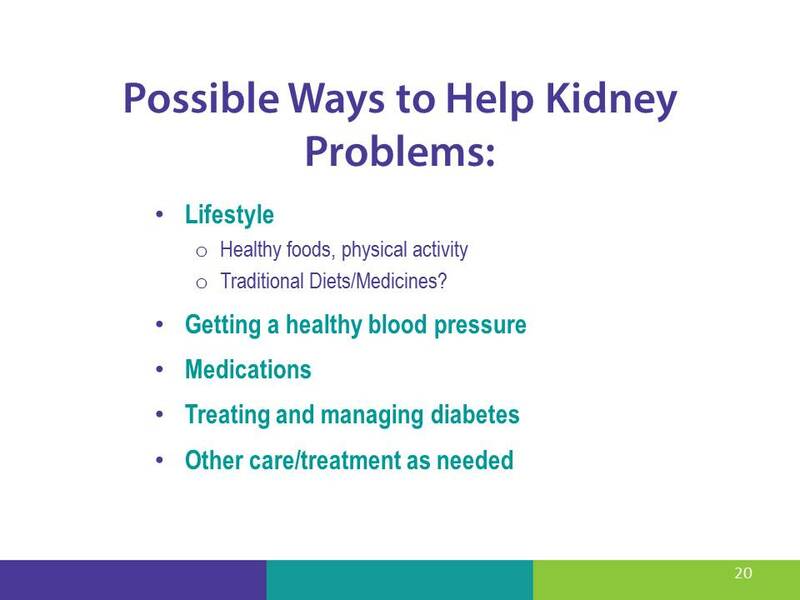 The goal is to help keep kidneys healthy and care for any kidney health problems. 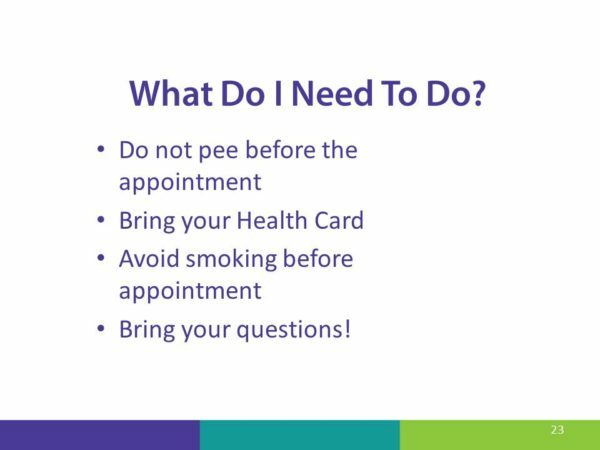 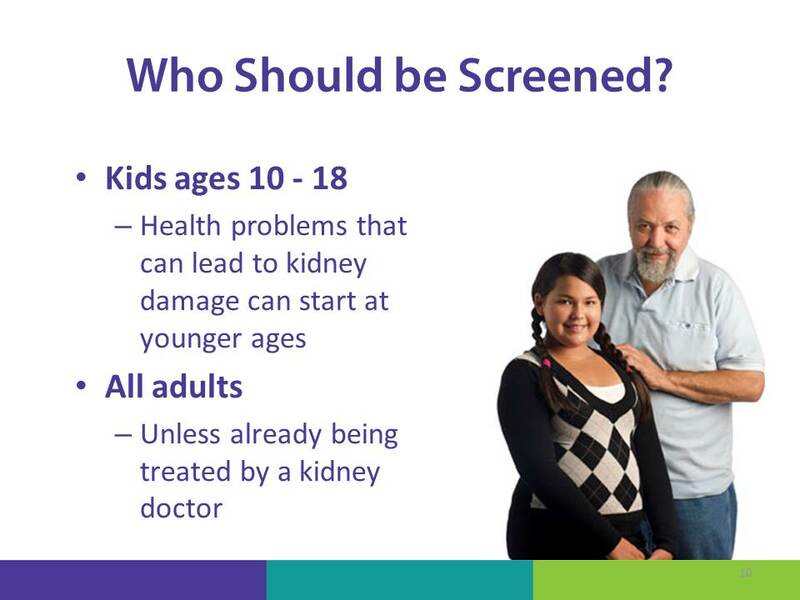 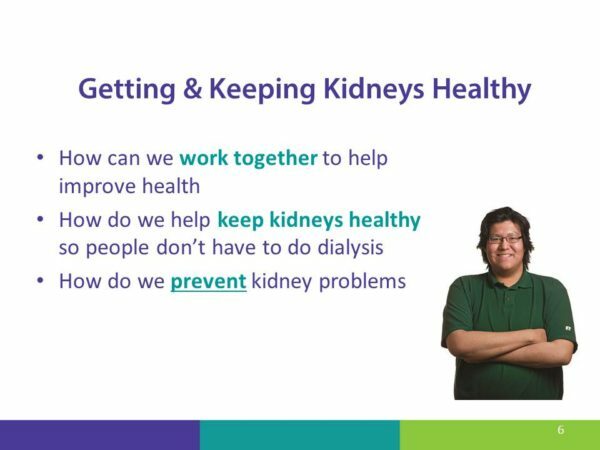 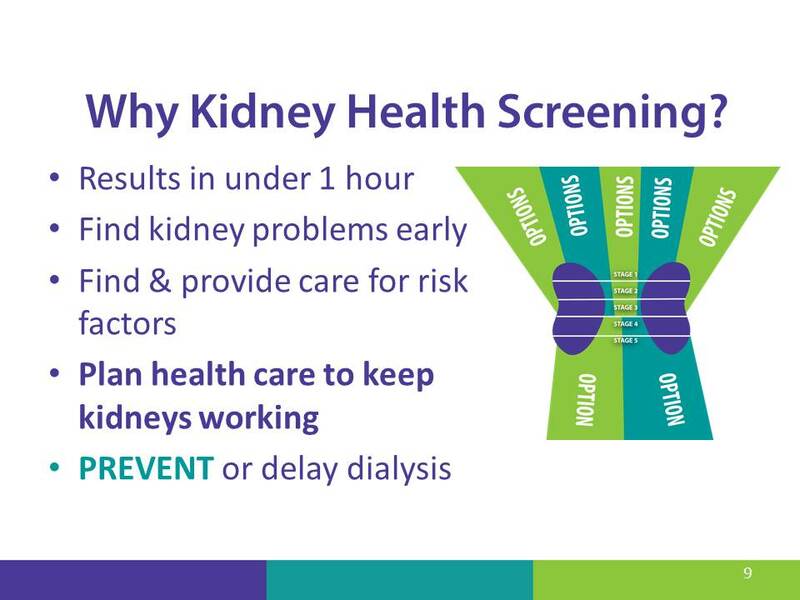 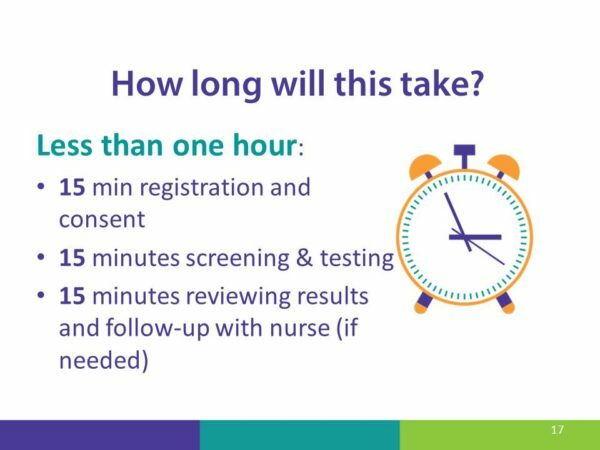 The kidney check team will work with each person to build a kidney health plan that includes follow-up care or goals for keeping kidneys healthy. 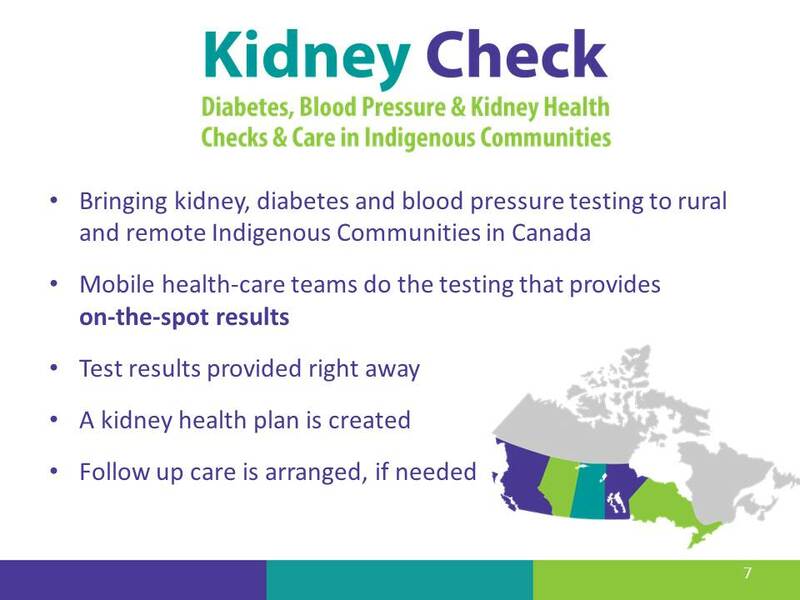 Kidney Check is part of the Can-SOLVE CKD Network and is funded by a variety of local and national partners. 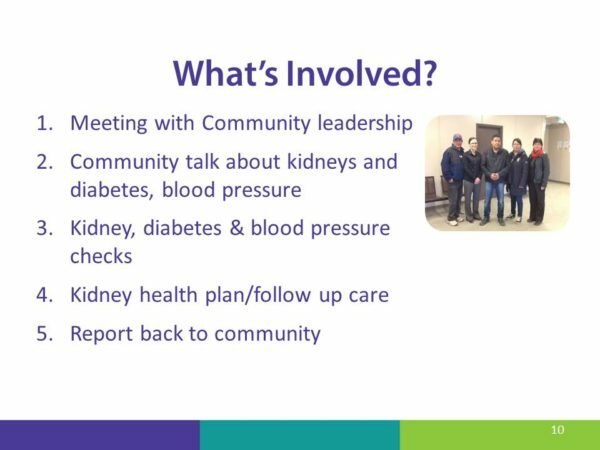 Kidney Check is looking to do as many community visits as possible with current funding and is looking for ways to continue community visits into the future. 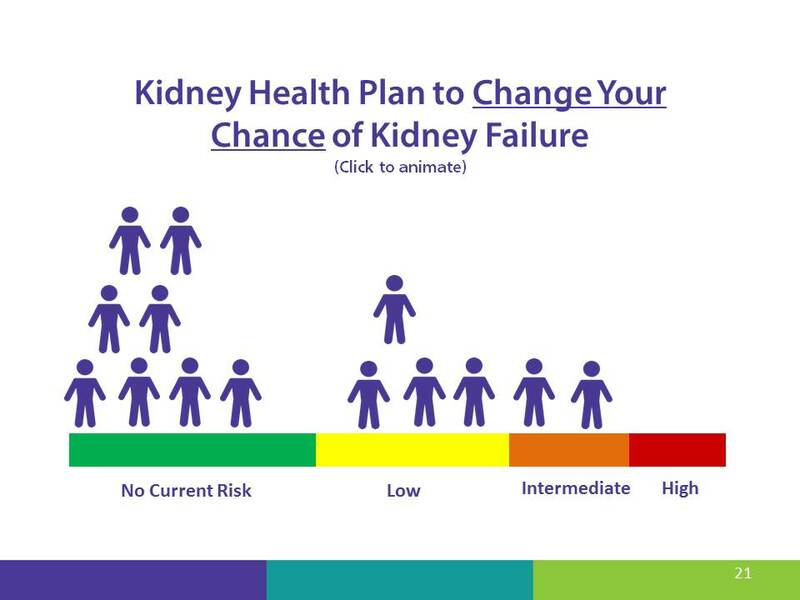 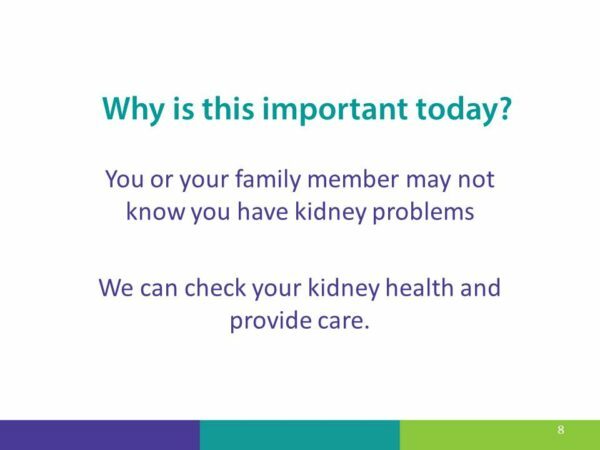 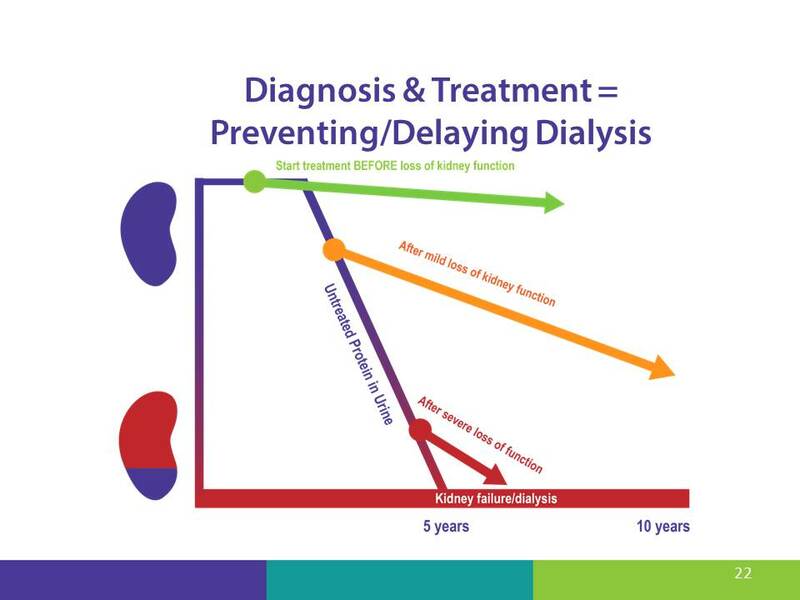 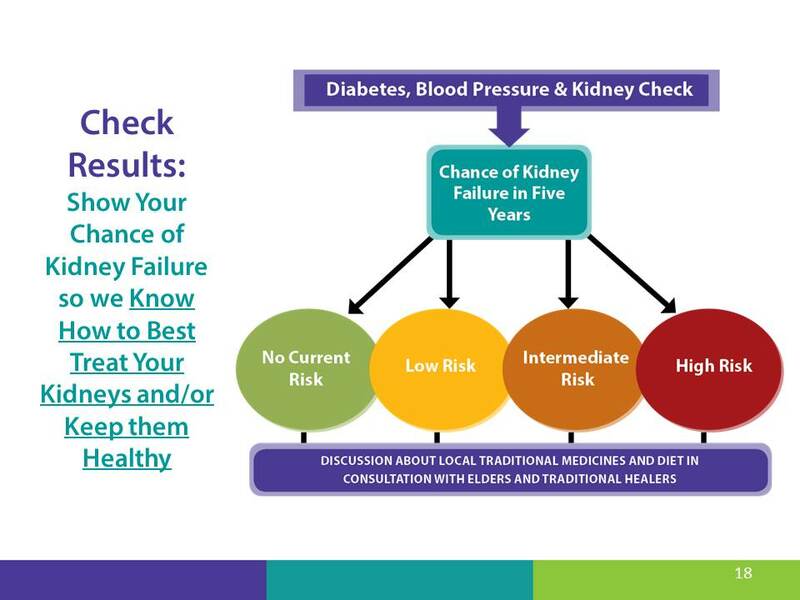 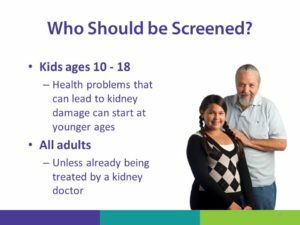 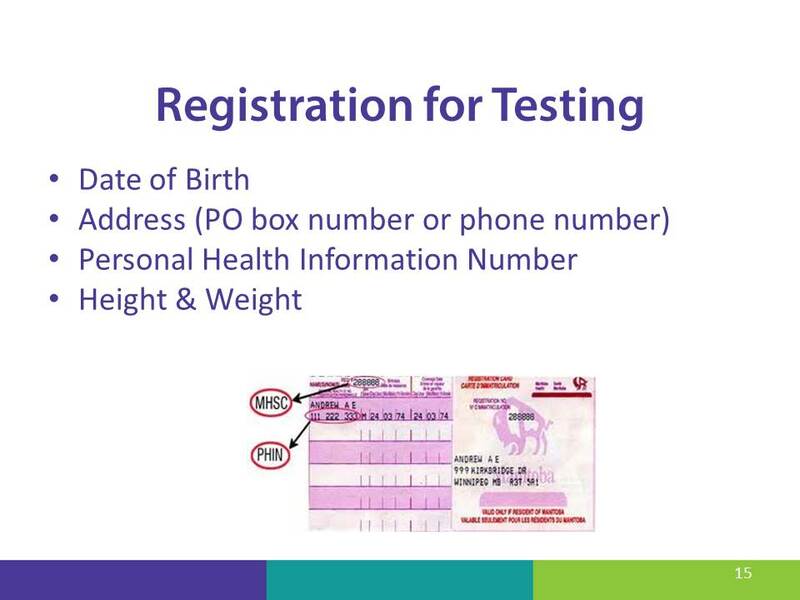 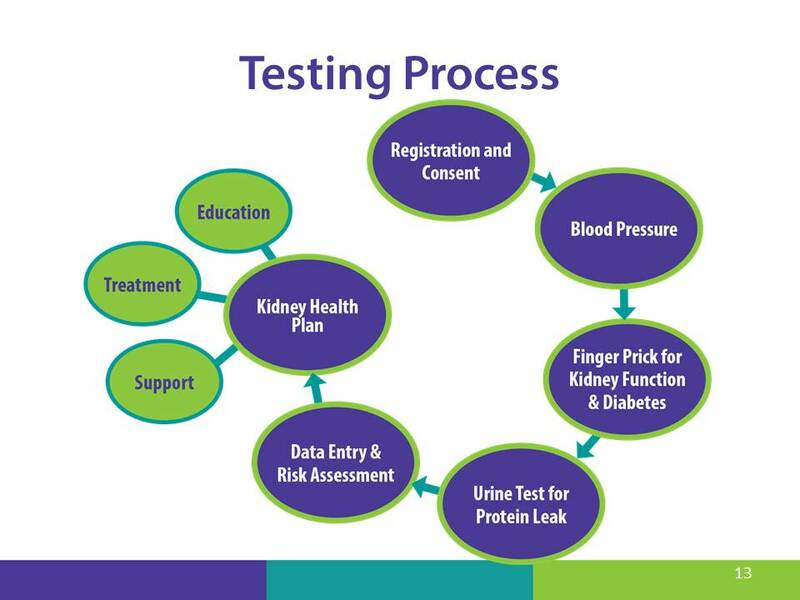 Click on the arrows on each side of the slides below to learn how Kidney Check works and what happens when Kidney Check works with a community. Disclaimer: The information and data in this document (“Information”) is based on scientific evidence current as of the date issued and is subject to change without notice. 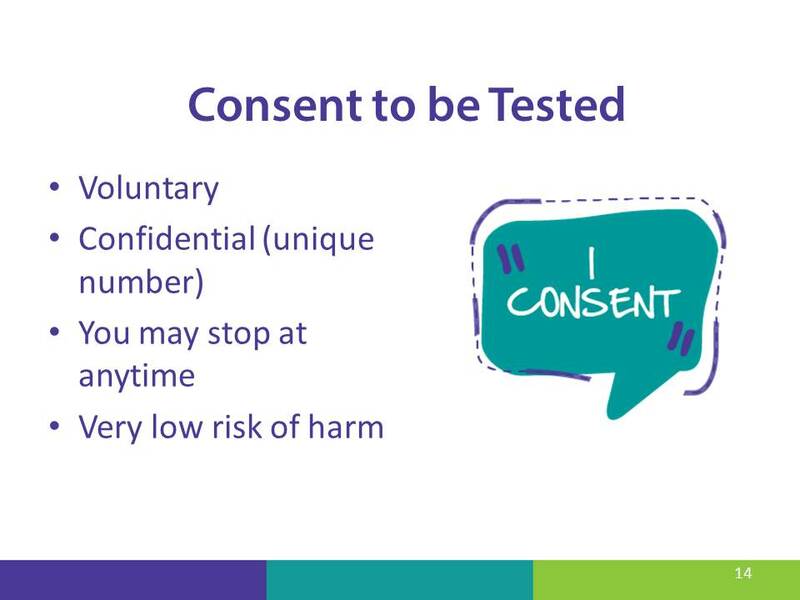 The Information should not be construed as dictating an exclusive course of treatment or procedure to be followed. Any person consulting or applying the Information is expected to use independent medical judgment and expertise in the context of individual clinical circumstances. CanSOLVE CKD and its partners make no representation or guarantees of any kind whatsoever regarding the content or use or application of the Information and specifically disclaim any responsibility for its application or use in any way.